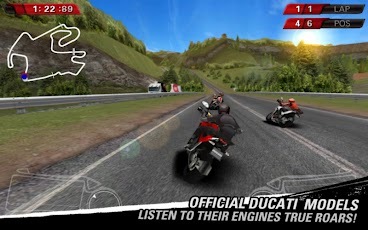 Now there is a new motorbike racing game that have a better graphics.. 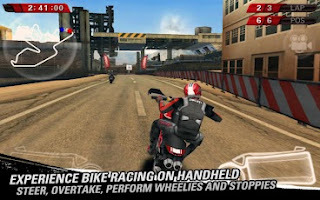 I very happy because I like racing game too..and this game is one of my favorite game.. I will play now..good bye.. Copy the emoticon code..to use it in comment..
bisa install di galtab 2 10.1 tanpa root gag gan..? galaxy mini 2 bisa ga?